Connor is a Western New York native who is pursuing a quadruple major in Economics, Finance, Business Management, and Psychology. He expects to graduate in 2018. Throughout his time at Canisius, Connor served as the President of the Canisius College Chorale; Vice-President, Team Development Chair, and former Treasurer of Colleges Against Cancer; Vice-President and Treasurer of the Commuter Student Association; and a member of the All-College Honors Program. Further, Connor is a member of the Contemporary Music Ensemble and the Canisius Music Scholars Program and is a former Research and Clinical Assistant at the Institute for Autism Research. Connor was awarded the Trustee’s Academic Scholarship, the Canisius College Music Scholarship, and the Alumni Grant to attend Canisius. Off campus, Connor is the Co-Founder of International Microloans of Buffalo, a not-for-profit corporation that funds subsistence business initiatives in third-world countries. Connor also was appointed as Producer of the Global Leadership Summit in Rochester, New York and serves as Volunteer Coordinator for the annual Summit Walk for Autism Awareness. 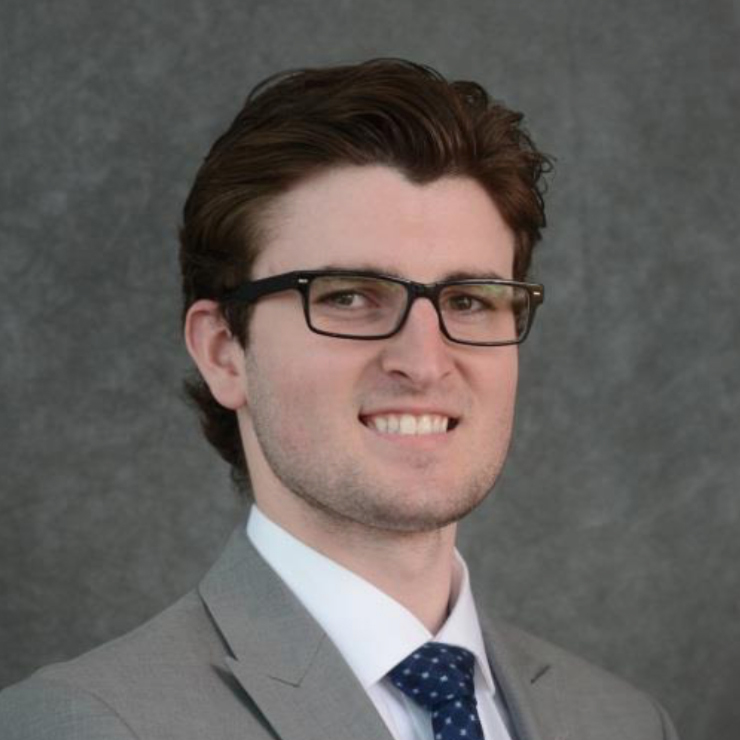 After graduation, Connor intends to pursue an MBA in Finance and hopes to find employment in the Buffalo area as an investment consultant, business advisor, and/or enterprise analyst. He would eventually like to earn a J.D. or a Ph.D.